So the last challenge I gave the Elastoplast Heavy Fabric Waterproof plasters was to wrap a nappy up with the supplied fabric piece and submerged it into water to see how waterproof it is. The nappy I used have an indicator line that will tell me if it is wet or not. I turned the nappy inside out, wrapped it with the fabric tightly and in it went into the sink. …and my fears were realised when I opened the parcel to reveal a soaked nappy. It had been in the water for less than a minute, and it was quite wet already. I suppose water could have seeped in from the edges of the parcel. However, my main concern was how the fabric reacted to water when soaked – see the corners of the fabric in the photo above? the material has definitely taken on water, which is similar to what I experienced with the plaster on my finger. The conclusion to these tests of the plaster: a flexible, firm plaster that has a level of waterproofness, but you would expect to change it every few hours. …and a drumroll please for the announment of the compeition winner…. Congratulations! An email has been sent to you with details. I’m sure you all enjoyed the little competition as much as I did, hopefully we’ll see more of these later on! 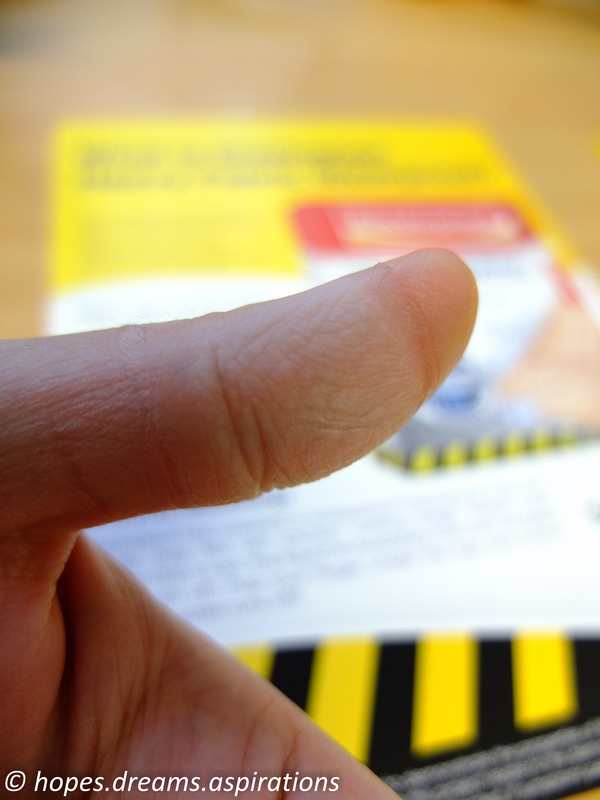 How did Elastoplast’s new plaster strips measure up to its claims? 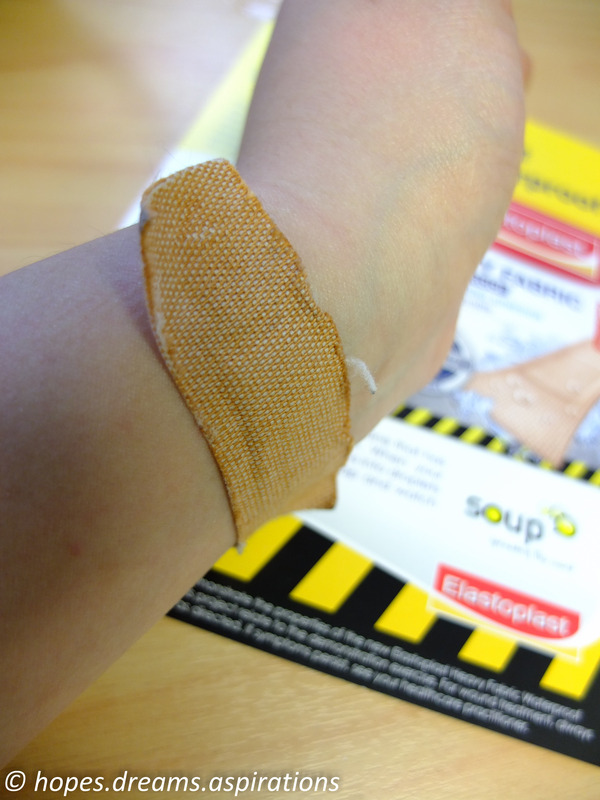 As mentioned in an earlier post, the good people at Elastoplast and The Soup has roped me in to do a product review. Stickability – just how strong is the ‘sure stick’ adhesive? 9.32am Plaster removed from packaging and stuck onto my arm, where I get blisters most often from burning my hand on the hot wok. 9.50am One corner of the plaster started peeling off. 10.03am Another corner of the plaster started to peel off. So I’ve got to be honest here, I wasn’t very impressed with the results of this challenge at this point. 2.35pm Well the plaster is still on! Although the corners weren’t stuck fast to my skin, the rest held on for over 5 hours now, even after regular hand washing. This test showed a positive side of these plasters – while other ‘stuck-fast’ plasters would not budge for 24 hours, these ones do flex and move with your body, and does not leave an unsightly and sticky residue on your skin that wouldn’t come off no matter how long you scrub it in the shower for. I’m giving this 4 stars out of 5. 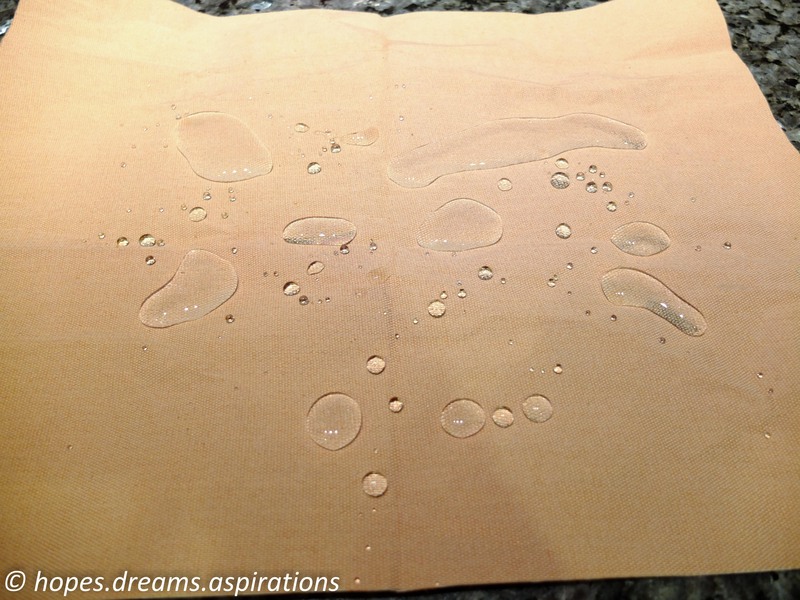 Waterproof – how does it respond to water? I stuck a plaster on my finger, and proceeded with my normal activities, including running water over my plastered finger to see how well it responds to water. At first glance, the water beads appear to run off the plaster. When I leave my finger under the water for longer, it seems the water doesn’t bead and run off, and I thought ‘uh – oh there goes their claim’, but then when I removed my finger from the water and touched the plaster, I was amazed to discover that it wasn’t soaking wet! I peeled the plaster back a bit, and found that the inside of the plaster isn’t wet at all. Wow this is amazing! At this point I’m going to give this 4 stars out of 5 as well. I replaced the plaster with a fresh one. After a few hours, including multiple times of hand washing, the plaster has soaked through. When I took it off, there was the tell-tale sign of water – the bit of skin under the plaster has a pale colour and a water-logged look. So here I can only give it 1 star out of 5. I asked some of my colleagues to put these to the test as well, hopefully they will post their results below! 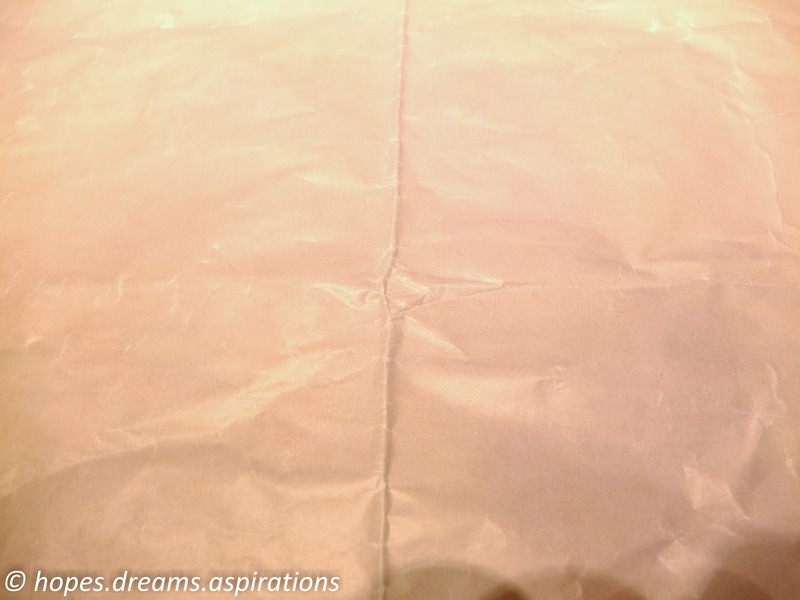 In the pack there is also a large piece of Elastoplast fabric. I placed it on my kitchen bench and poured water over it. I wonder if the water will stay off or will it get absorbed! 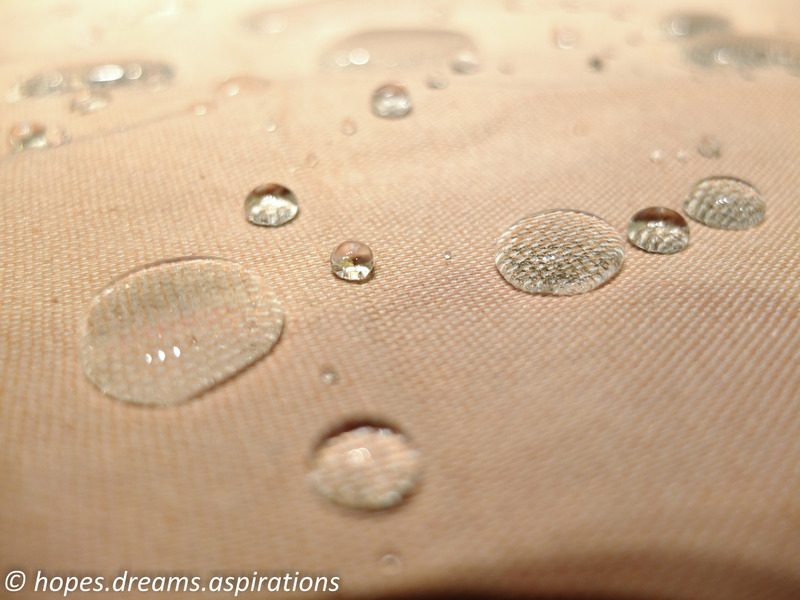 See the water drops on top of the material? This is looking good! They look pretty cute just sitting on top of the material. It reminds me of the tiny gel spheres as seen in Masterchef Masterclasses. Right an hour’s up, let’s see what it looks like on the surface with the water wiped off. 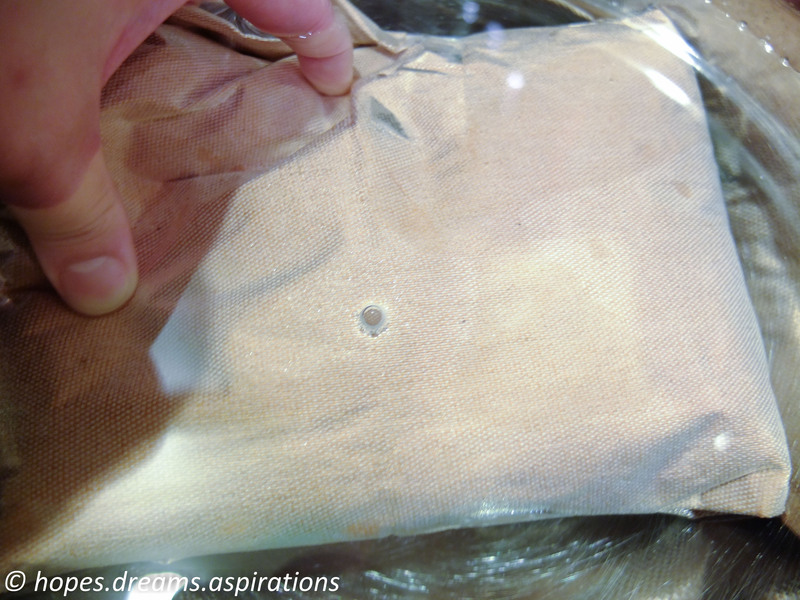 Hmm… you can see the water marks on the fabric. Right now let’s flip the fabric over to see it any water’s gone through. No water soaked through, none whatsoever! This is great! 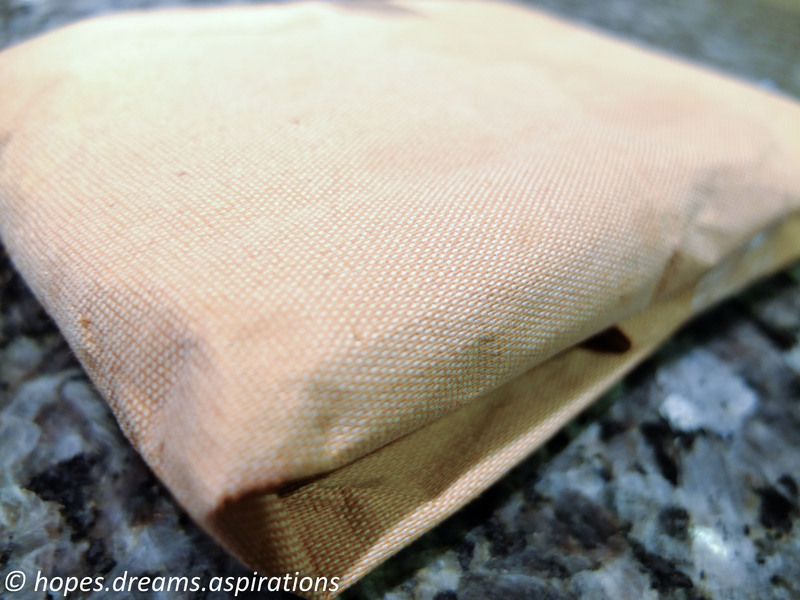 I’m wrapping the fabric around a nappy and submerging it under water. I wonder if they will stay dry? Results to come in the next giveaway post! Watch this space on 12 July 2012! They have also kindly sponsored a $200 gift voucher and 2 packs of Elastoplast Heavy Fabric Waterproof plasters for me to give away to one lucky reader. So kind! 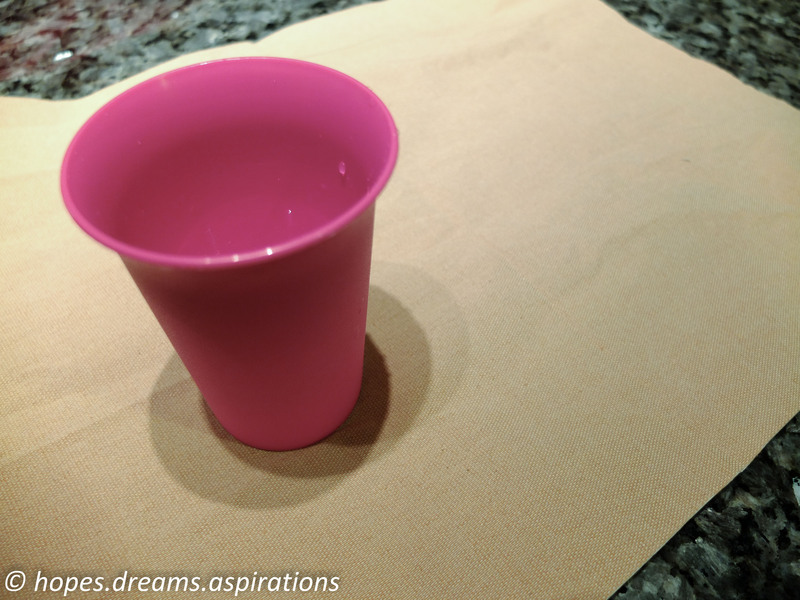 All you have to do is this: Follow my blog and in 30 words describe why you think the Elastoplast strip would be good for you in the comments section to this and the upcoming posts about this project. Easy Peasy. Just follow the instructions below. Leave a reply to this post below to let me know you are following and we are now friends. In 30 words describe why you think the Elastoplast strip would be good for you. Share this with your friends and get an extra entry into the competition! Tell me that in your reply. Eligibility: New Zealand only. Closing Date: 10 July, 2012, 12pm. Now because this blog is primarily about food and photography, I’ve chosen the gift to be used at Auckland Camera Centre, one of my favourite shops in New Zealand. One $200 account will be set up for the winner to use there. The winner will be selected by me and contacted via email on 11 July, 2012. The prize is sponsored by Elastoplast and the Soup. 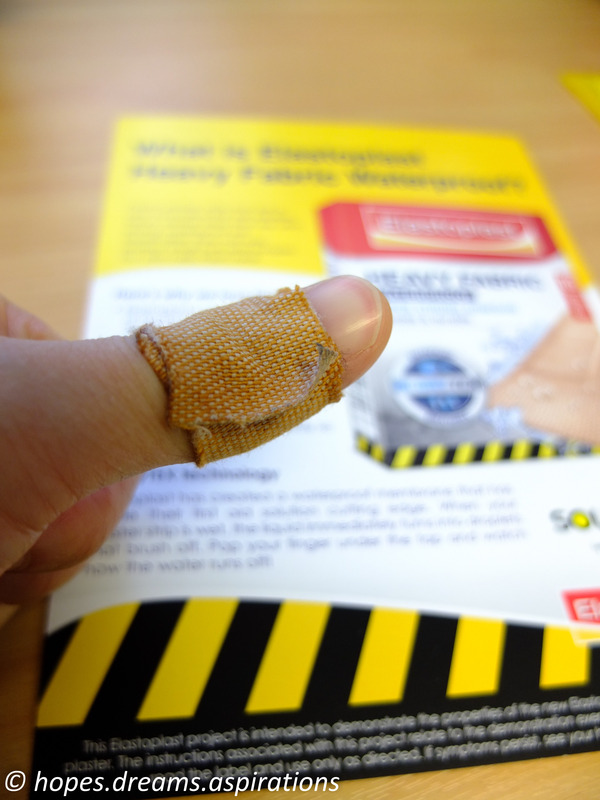 Ouch – The Soup and Elastoplast comes to my aid …oh and a giveaway! ‘Ouch! I can’t believe I’ve cut myself again!’ I thought to myself as I reach for my ringing cellphone. It was The Soup calling about their Elastoplast Blogger project – and they have selected me to be part of it. ‘How timely!’ I thought. 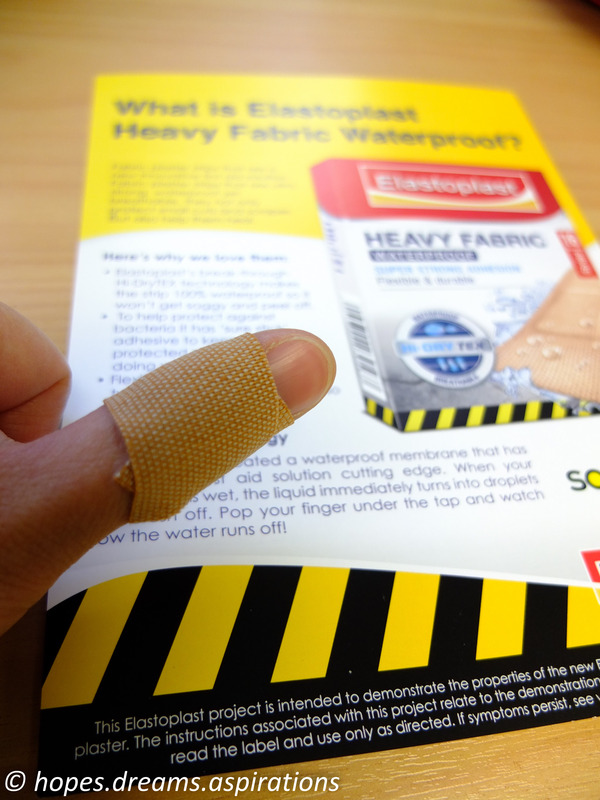 As part of this exclusive Soup project, I have been sent a pack of Elastoplast Heavy Fabric Waterproof plasters. My task is to give them a good road test to see how they measure up to their claims. Flexible fabric that adapts to twists and turns of your body so it’s comfy to wear. 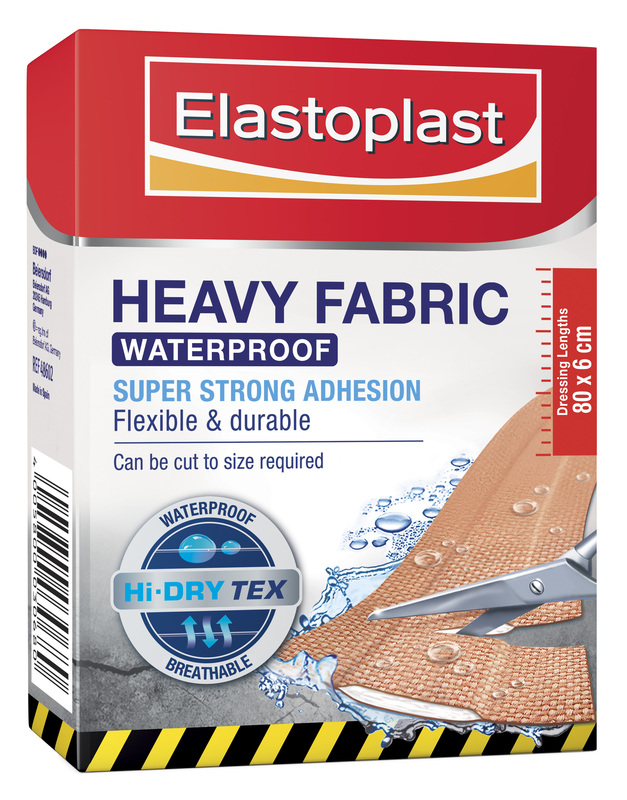 They have kindly sponsored a $200 gift voucher and 2 packs of Elastoplast Heavy Fabric Waterproof plasters for me to give away to one lucky reader. So kind! 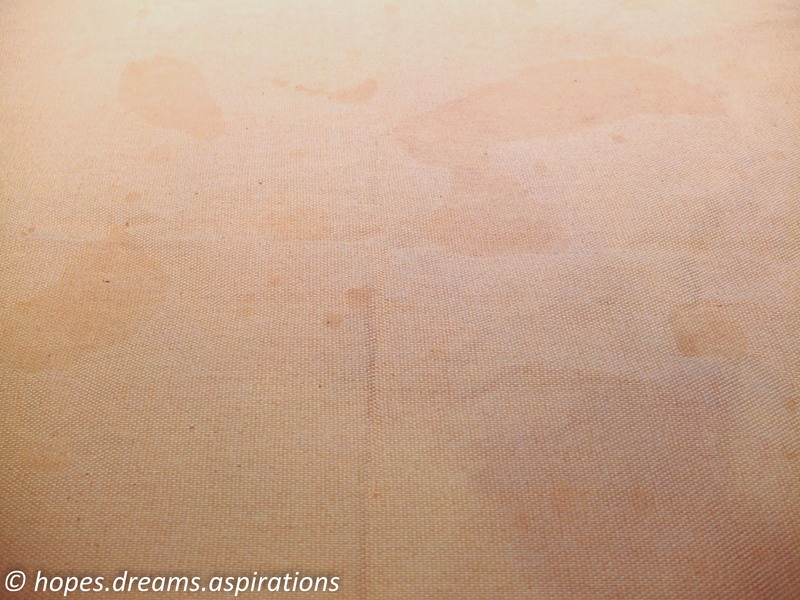 All you have to do is this: Follow my blog and in 30 words describe why you think the Elastoplast strip would be good for you in the comments section to this and the upcoming posts about this project. Easy Peasy. Just follow the instructions below. Eligibility: New Zealand only. Closing Date: 10 July 2012, 12pm. Now because this blog is primarily about food and photography, I’ve chosen the gift to be used at Auckland Camera Centre, one of my favourite shops in New Zealand. One $200 account will be set up for the winner to spend on anything there. The winner will be selected by me and contacted via email by 11 July, 2012. The prize is sponsored by Elastoplast and the Soup.